Father's Day is right around the corner, A great way to appreciate our Father's is to give them something that will last forever. 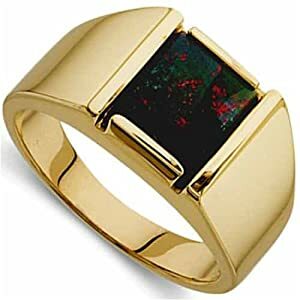 This handsome ring features a simple 10 mm x 8 mm semi square onyx bloodstone as its centerpiece. Framed by a rim of 14kt. 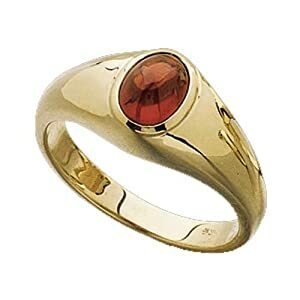 yellow gold, the onyx bloodstone is eye catching without being flashy. 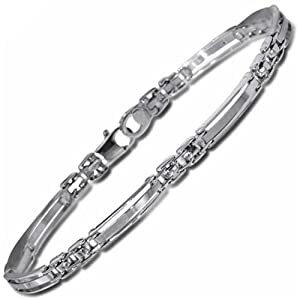 A beautiful gift for someone with a classic sense of style. 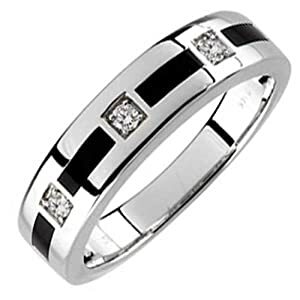 Crafted in gleaming 14Kt. 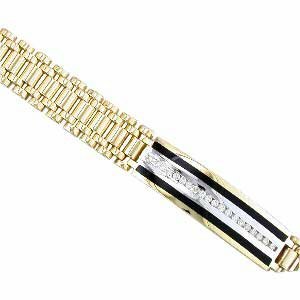 Yellow Gold with a satin finish. 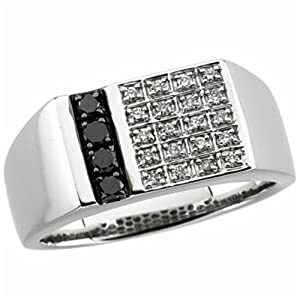 Accented with Round Brilliant diamonds and Onyx. 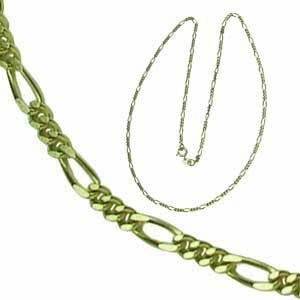 14K Yellow Gold Figaro chain necklace is in a classic 3 + 1 design. Lobster clasp for enhanced security. Perfect for religious or other pendants. Another sleek Milano rope Chain, crafted in 14 Kt. White Gold. 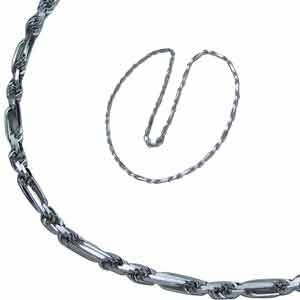 Strength and dependability embody this unique necklace. Lobster clasp for enhanced security. The refined exterior is made of black leather and the interior is lined with the softest felt fabric. 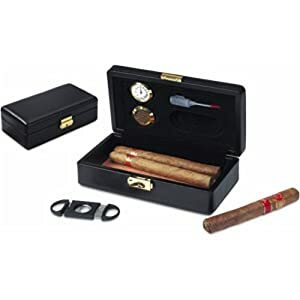 Cigar cutter included. 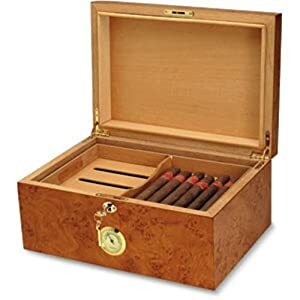 Cigars NOT included.